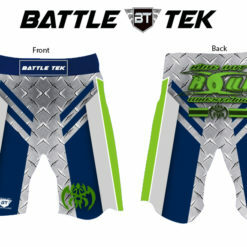 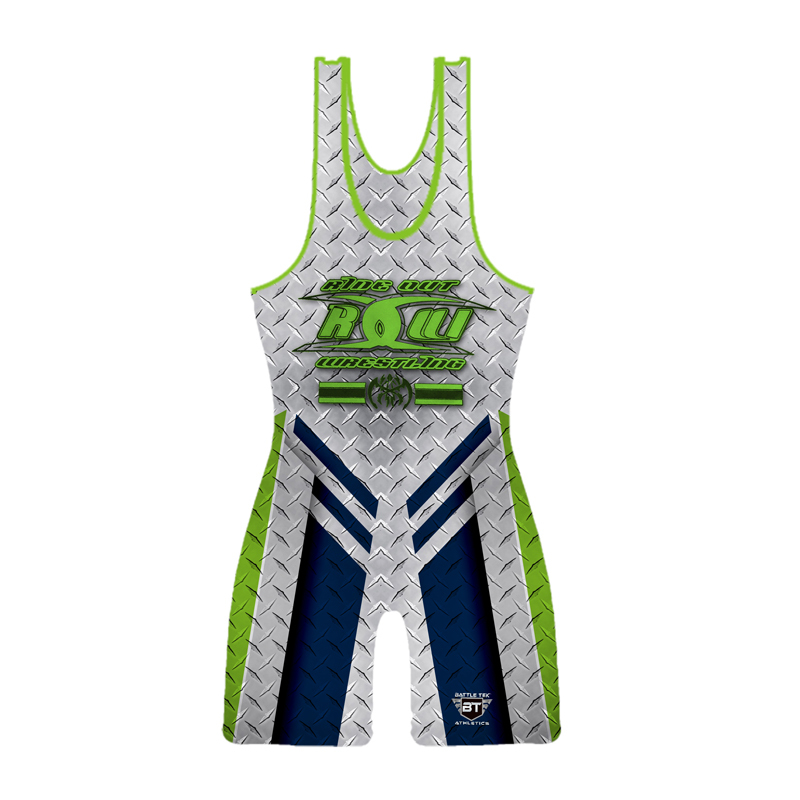 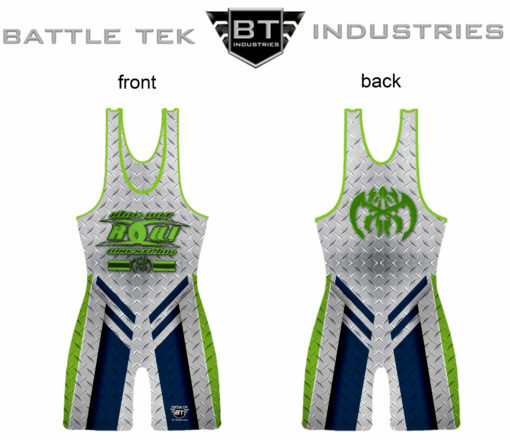 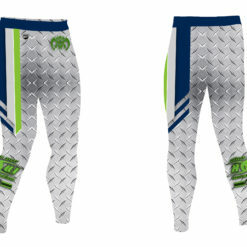 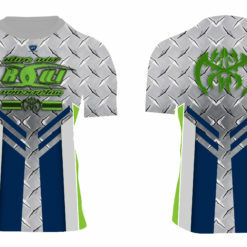 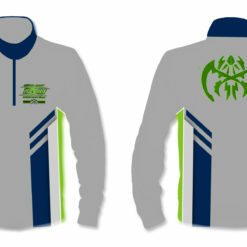 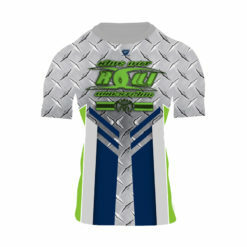 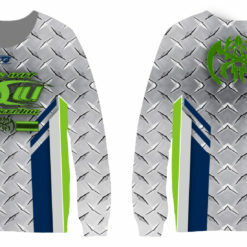 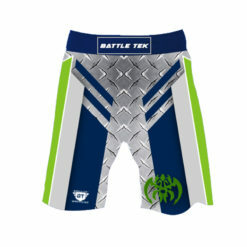 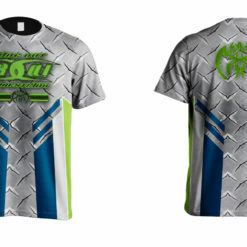 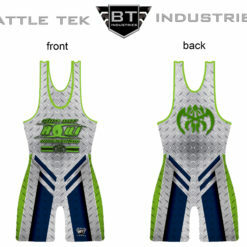 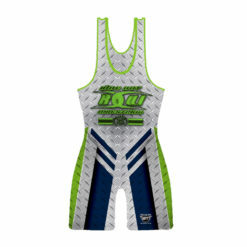 Sublimated wrestling singlet made of 98% Lycra Polyester and 2% Spandex. 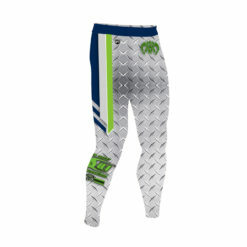 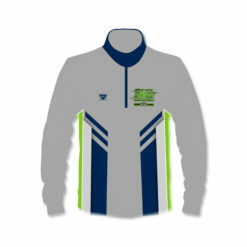 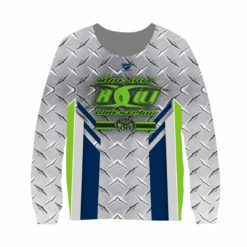 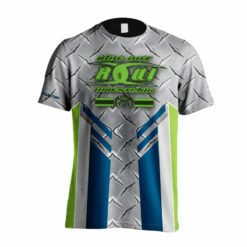 Features Triple Titanium Stitching and leg grips for a secure fit. 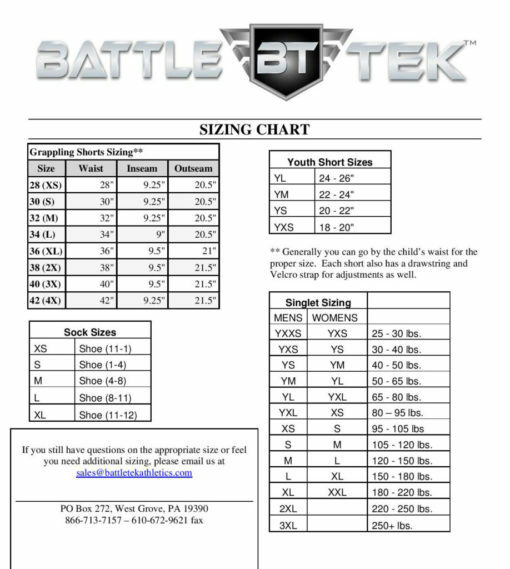 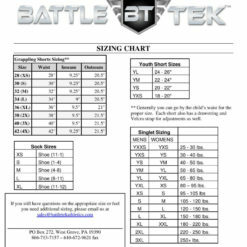 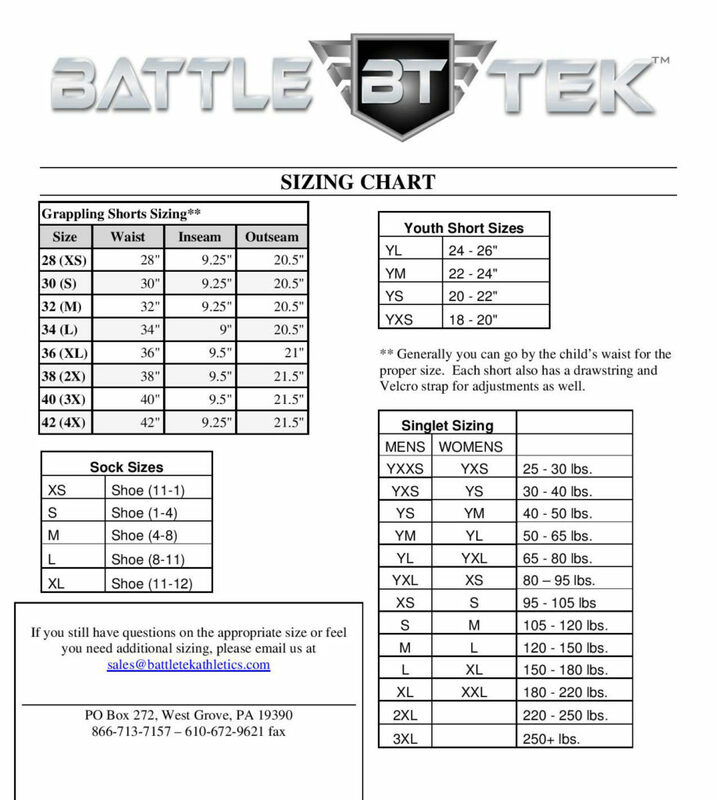 Please make sure to follow our sizing chart per weights.